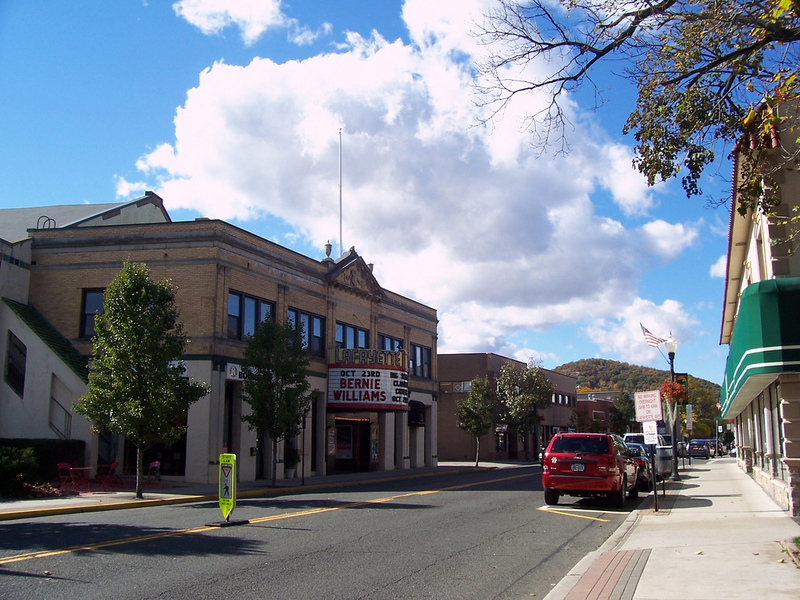 Official Site of Rockland County, New York. Copyright @ 2012 Rockland County. All Rights Reserved. Web site comments or suggestions?